Did you hear about our ‘Best Online Marketing Campaign’ Gold win at the Hertfordshire Digital Awards? Cariad Marketing couldn’t be more chuffed to have been recognised for our lead generation work with Hertfordshire-based client SEC Group who deliver office fit outs, warehouse storage and pallet racking solutions in Herts, London and the UK. Our latest digital marketing campaign with SEC Group has seen us create an infographic with a difference as SEC Group looked to produce a valuable content marketing piece that could be utilised by industry experts and clients who needed support with warehouse safety tips for staff. 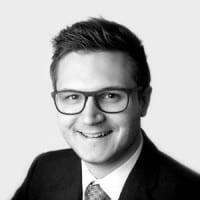 From a search engine optimisation perspective (SEO) content marketing is a brilliant tool that’s based on producing material that targets a specific audience. Rather than focusing on a ‘hard sell’ it serves to educate, inspire or inform as opposed to directly market a specific product or service. For SEC Group who work with local companies that require warehouse storage and pallet racking, the month of September was an ideal time to produce an educational piece around ‘safety in the warehouse’ as industry wide a month long #Safetember initiative was taking place. An infographic is a great form of content marketing as it allows you produce visuals that can creatively demonstrate and transmit a message that might otherwise be too long-winded using text. Can content marketing help with any other aspects of SEO? By producing such a valuable (and sharable) piece of content backlinks can be of huge benefit. A backlink is essentially where other credible, relevant websites include your content and website url on their website allowing a wider audience the opportunity to view and share your material. This can create a strong digital connection between your website and theirs which you may not have otherwise achieved. What were the key steps in producing the infographic? 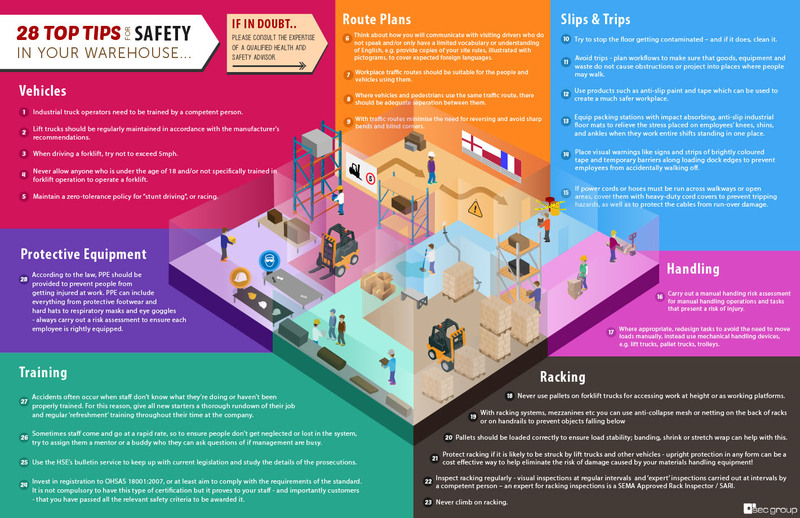 Once briefed from our client with the key areas of information on warehouse safety, the infographic was designed and created in house by our Designer George Fuller. Whilst the infographic was designed, the Cariad Marketing Delivery team produced a seeding plan to ensure we utilised the right digital marketing channels and target audience to increase the exposure and engagement with the infographic. Finally the seeding plan was implemented, contacting relevant industry bodies, publications and local companies with “28 Top Tips For Safety In Your Warehouse”. If you’d like more information on how content marketing could help your business, ping us an email welcome@cariadmarketing.com or call us on 01992 582824. We’d be more than happy to catch up over a cuppa and a slice of cake to see how Cariad Marketing can help you.